A travel guide for Ikaria Island in Greece, that contains information on the history, nature, culture and food of Ikaria as well practical information on how to get to Ikaria, where to stay, restaurants, and walking routes for exploration. On Ikaria in Greece clocks don't matter and nature sets the stage. 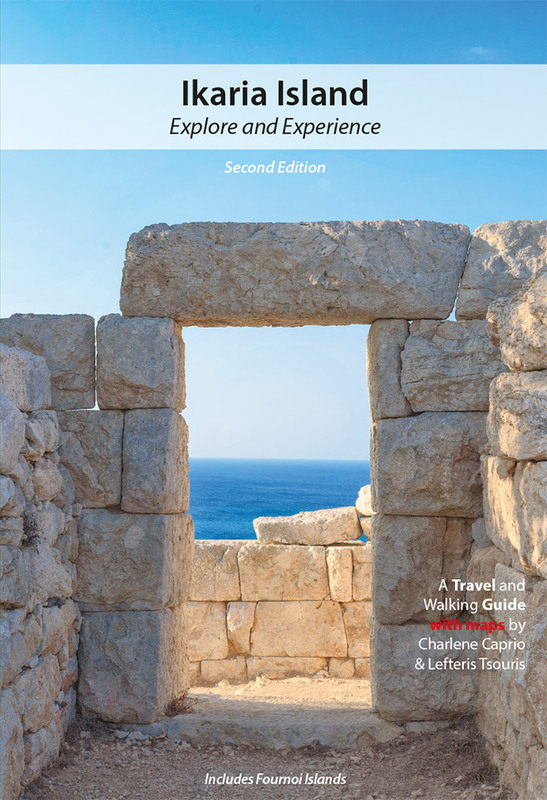 With this book as your guide, you'll know how to explore Ikaria's hidden beaches, walking paths, mountain villages, food, wine, festivals, hot springs and more. Without it, you may miss what the island truly has to offer. Ikaria is proud of its untamed nature and does not have a tourist center or central information booth. Locals live long on Ikaria. Come explore why! Professional maps. Lots of color photos. Designed to be light and concise for your backpack!